World of Warcraft's latest expansion, Legion, is due to be released on August 30th of this year, and it is currently in beta testing. 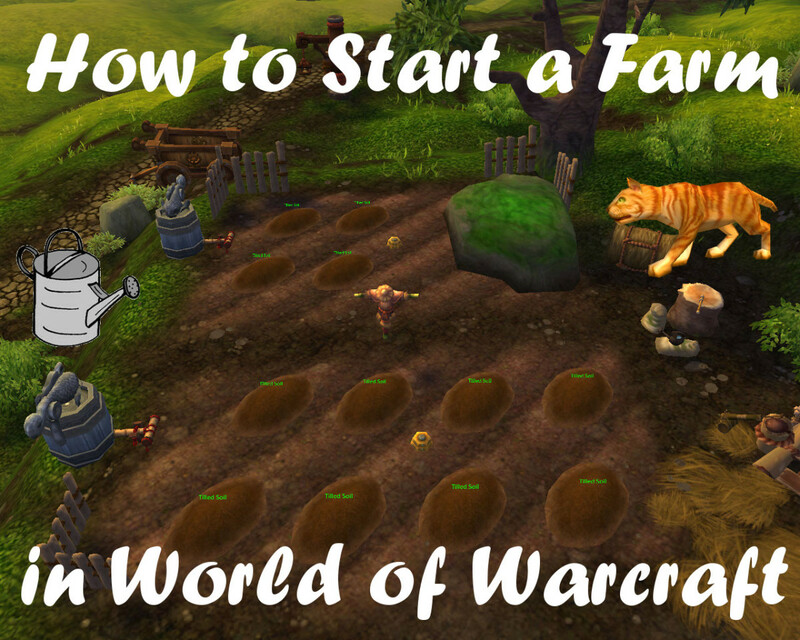 Having had some time to play around in World of Warcraft's Legion beta, I wanted to share what I have found to be its most exciting and innovative features. Of course, please keep in mind that, as always with a beta, features are subject to change. The demon hunter class is a genuinely exciting addition to the game. 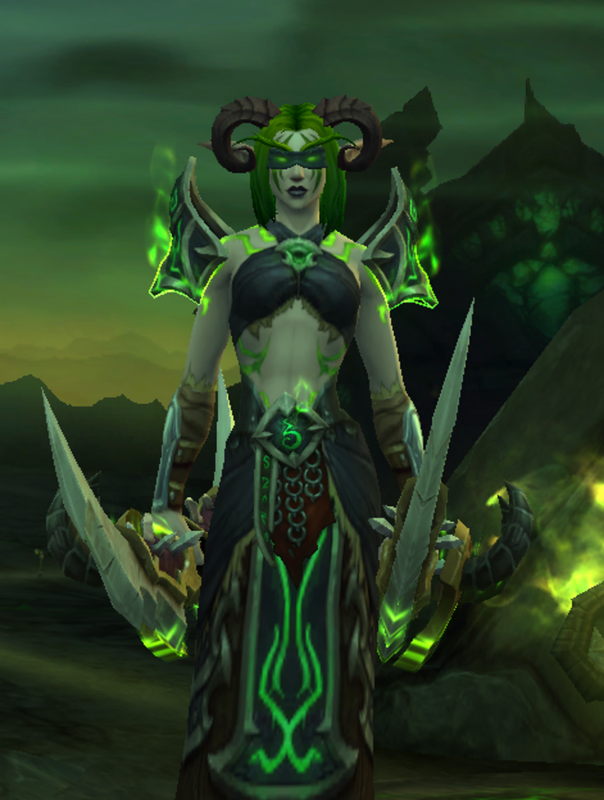 For starters, demon hunters just look damned cool. 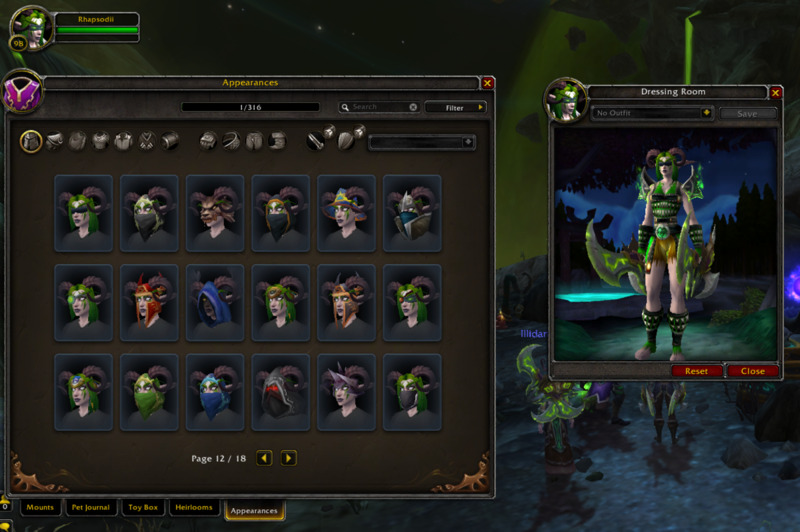 Playable by two races, (Alliance Night Elves and Horde Blood Elves), this class sports horns, blindfolds, and glowing tattoos. 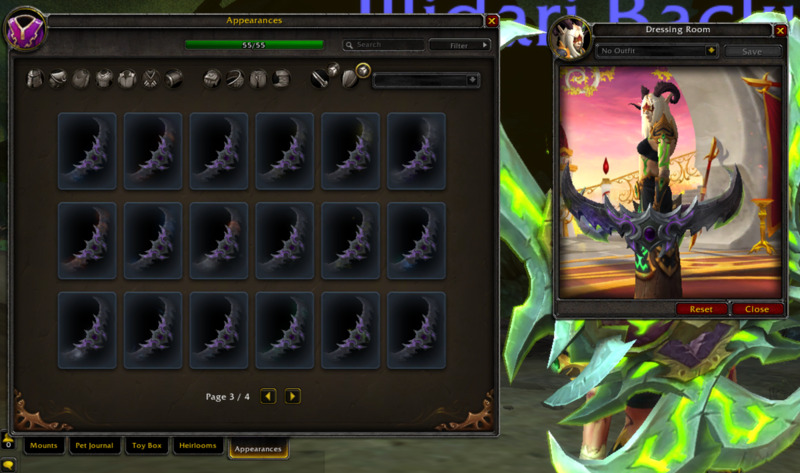 Furthermore, demon hunters are the only class able to wield glaives and, in combat, they are able to temporarily transform into demonic form. 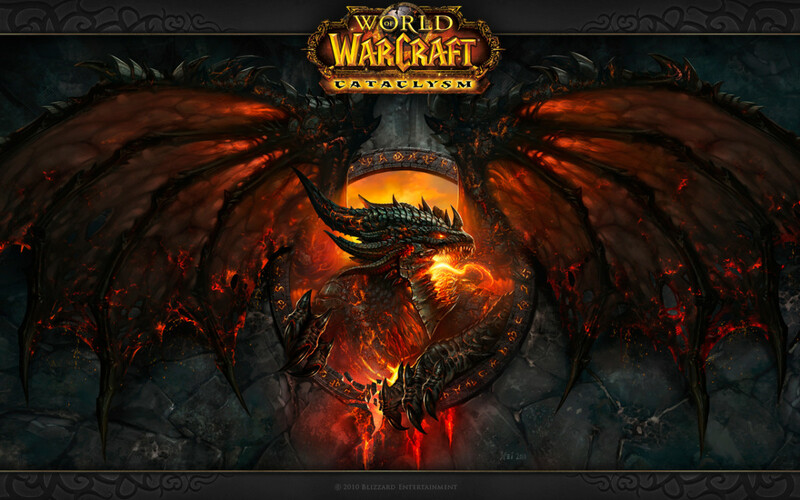 The class also possesses powerful combat skills such as Eye Beam and Fel Eruption. Although limited to only two specs (Vengeance, which is a tanking spec, and Havoc, its DPS spec), the class actually already feels fully fleshed out in the beta with a rich story line. 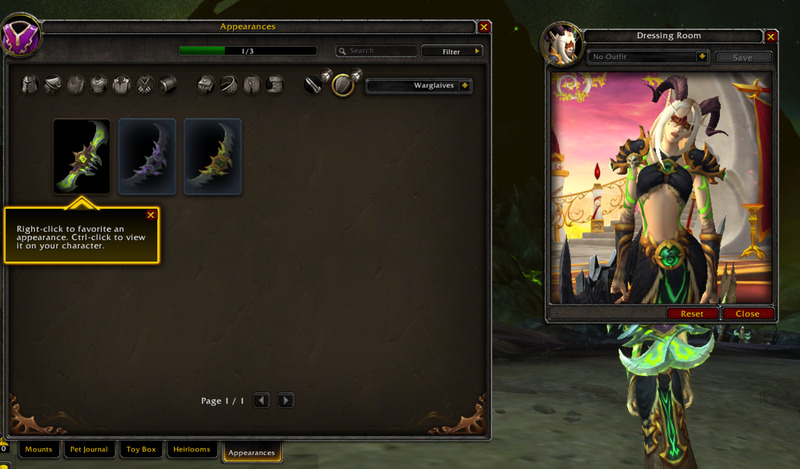 The Legion expansion introduces class (and specialization) specific legendary weapons, called artifacts. At first glance, this may seem like a fairly uninspired addition to the game. However, what makes this addition genuinely interesting is not the artifacts themselves, or even the skill tree of unlockable traits each legendary weapon possesses, but how integral each artifact is to character storyline. Early in the expansion, each player receives an artifact quest specific to their class and specialization (for example, elemental shaman will seek the Fist of Ra-Den, while enhancement shaman will pursue the Doomhammer artifact). The player should soon obtain the artifact, gaining the additional spec skill it imparts (such as Doomhammer's skill, Doomwinds, which causes all of the enhancement shaman's auto attacks to trigger Windfury), but this is only the beginning of the journey. 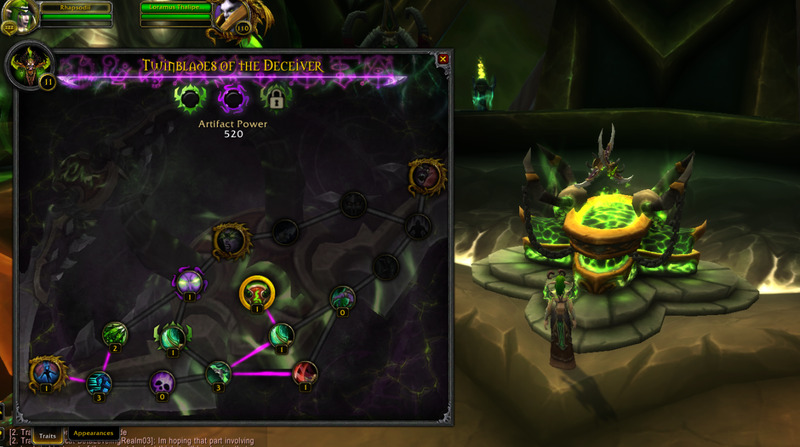 The entire leveling experience is fueled not only by subsequent quests in that artifact questline, but by an ongoing pursuit for artifact power, which is rewarded from other quests, dropped by bosses, found in chests, and sometimes dropped randomly by mobs. 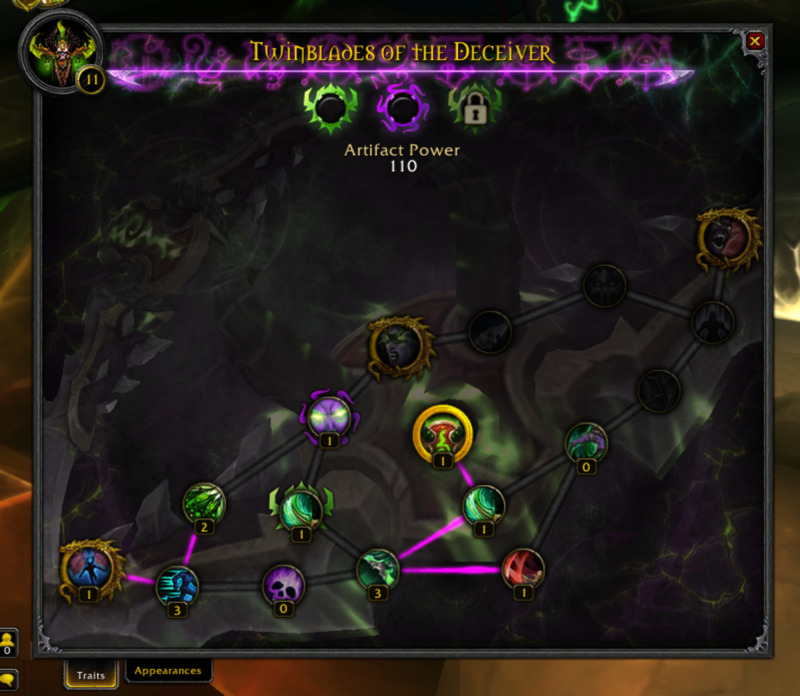 This artifact power is accumulated to purchase traits in the artifact's skill tree. After a character reaches max level of 110, the third relic slot can be unlocked as well as additional artifact skins (appearances) via new quests and achievements. 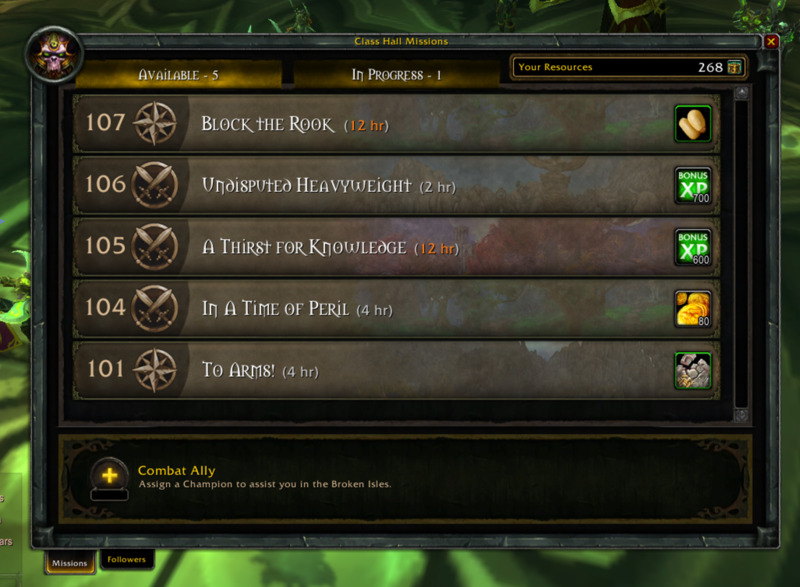 End game content will continue to expand upon unlocking the potential of the character's artifact weapons (as an off-spec legendary can eventually also be obtained) as well as his or her class hall. Blizzard took everything you may have loved about garrisons in Warlords of Draneor, tweaked the experience, and then injected it into Legion in the form of class halls. Gone is the isolation that was inherent to the experience in Warlords -- class halls are open to everyone of the given class. You now still collect champions to run missions for you -- but your crew is comprised of fewer, but more integral, characters. 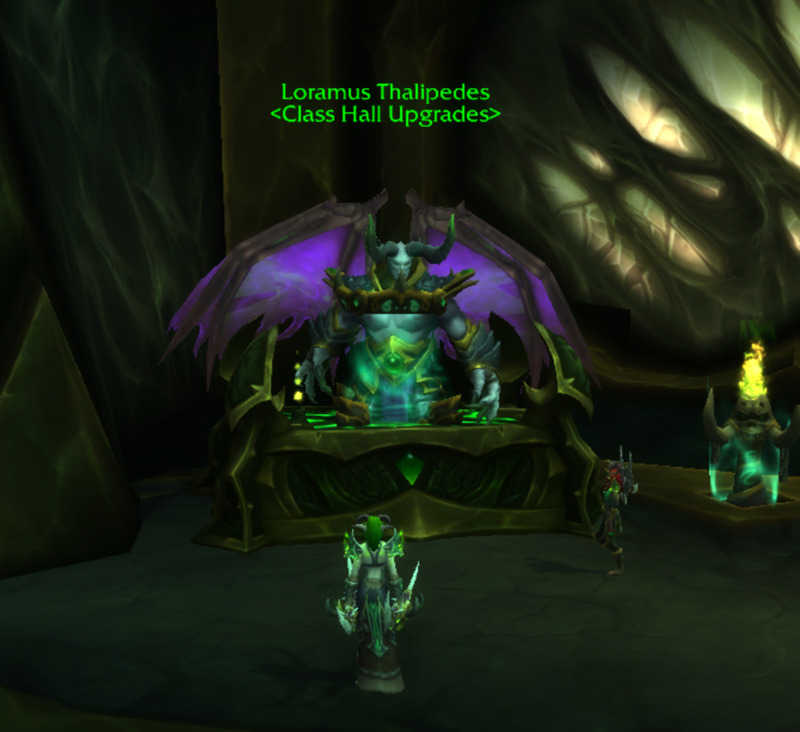 The class hall, of course, is different for each class, with a unique look and location. For instance, the demon hunter's can only be reached via a floating air-island near Dalaran that must be glided to (a skill innate to demon hunters). Unlike Warlords of Draneor, where a max-level character could essential be parked in his or her garrison, Blizzard has been careful to ensure that class halls will not replace major cities. Though your class hall does serve as a base of operations to return to for ongoing quests, upgrading your artifact, and running missions, a primary city is still necessary for activities such as buying and selling and advancing professions. 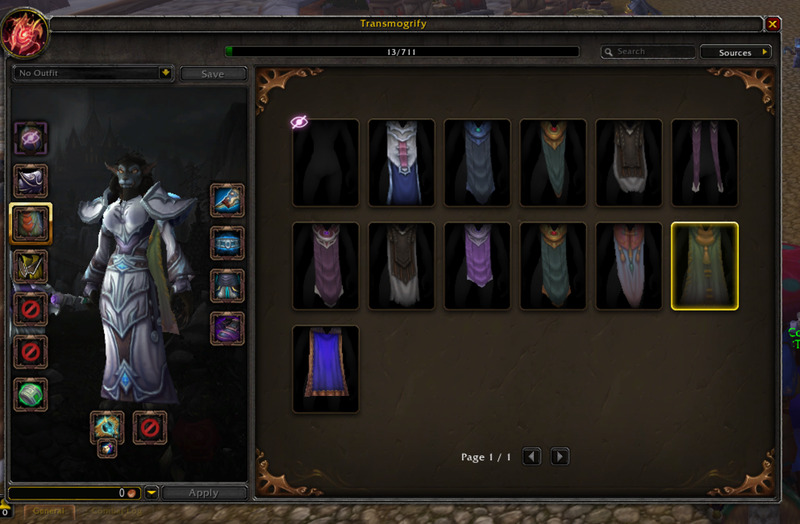 Wardrobe has presented a problem in World of Warcraft for years. 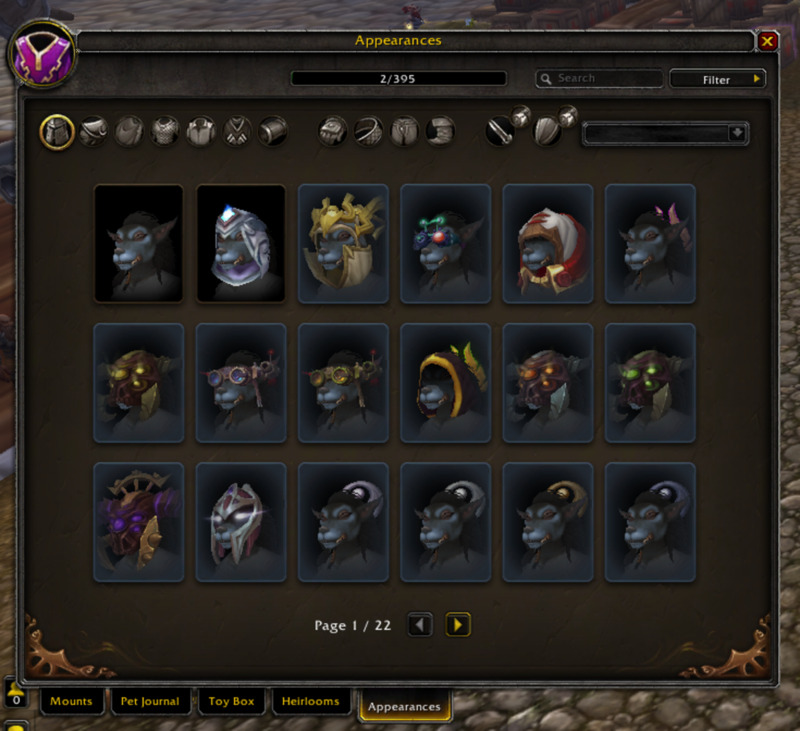 Transmogrification allowed players to look the way they wanted, but they still had to have a bank full of old gear in order to obtain that perfect appearance. 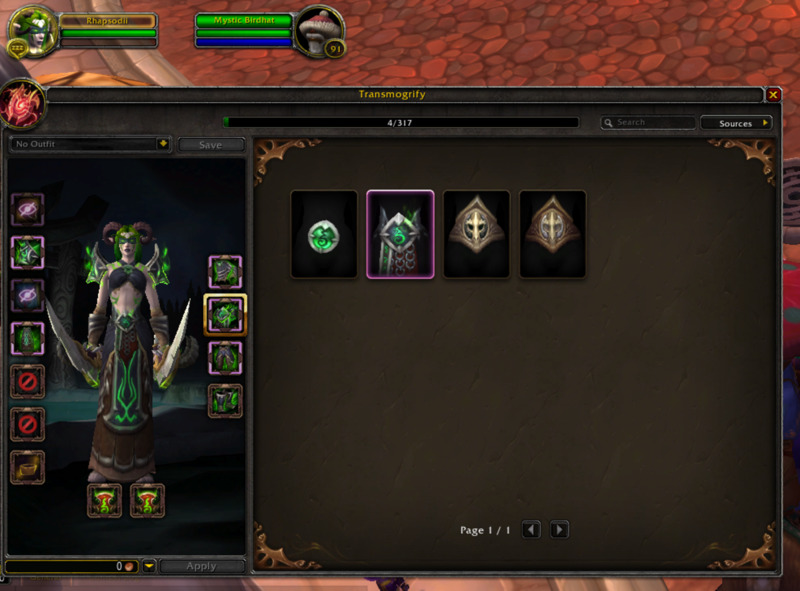 Rejoice, because the wardrobe problem is finally being solved in Legion! 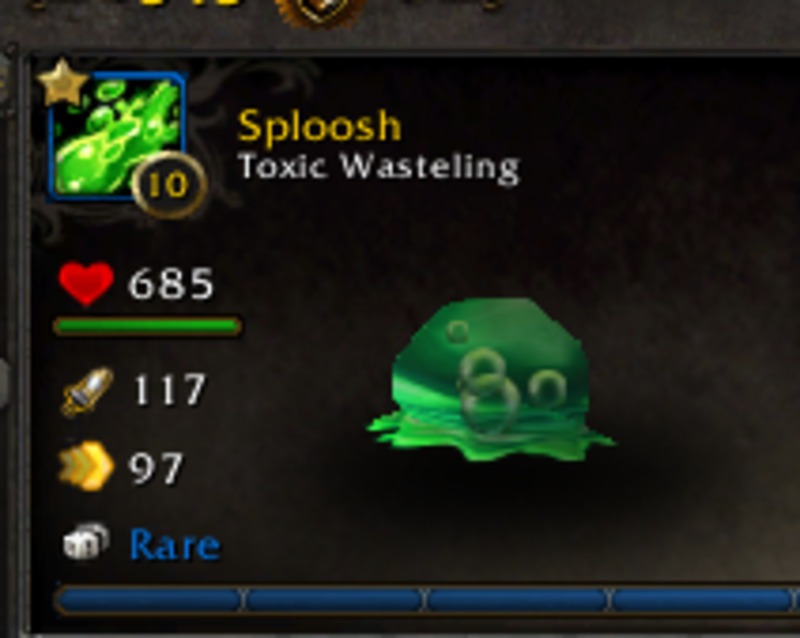 In much the same way as how the system works in Diablo 3, appearances are now learned when an item becomes soulbound. So, for instance, a player acquires a Blackmetal Cape and equips it, rendering it soulbound. The player will thus learn the appearance of this item, adding it to his or her appearance collection. This means that, even if the character now vendors the cape, the appearance will still be available for transmogrification -- and, since all classes can use cloaks, it will be available not only to the character that equipped it, but to all characters on the players account. 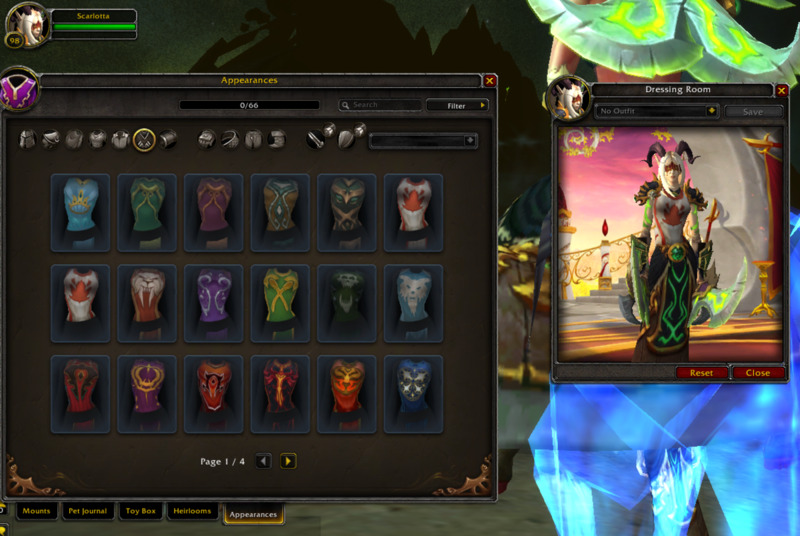 Another nice feature for those who enjoy transmogging is that, from the appearances collection tab, all possible item appearances can be viewed on one's character in the "dressing room," including every weapon enchant, allowing players to plan out their perfect outfits with precision. 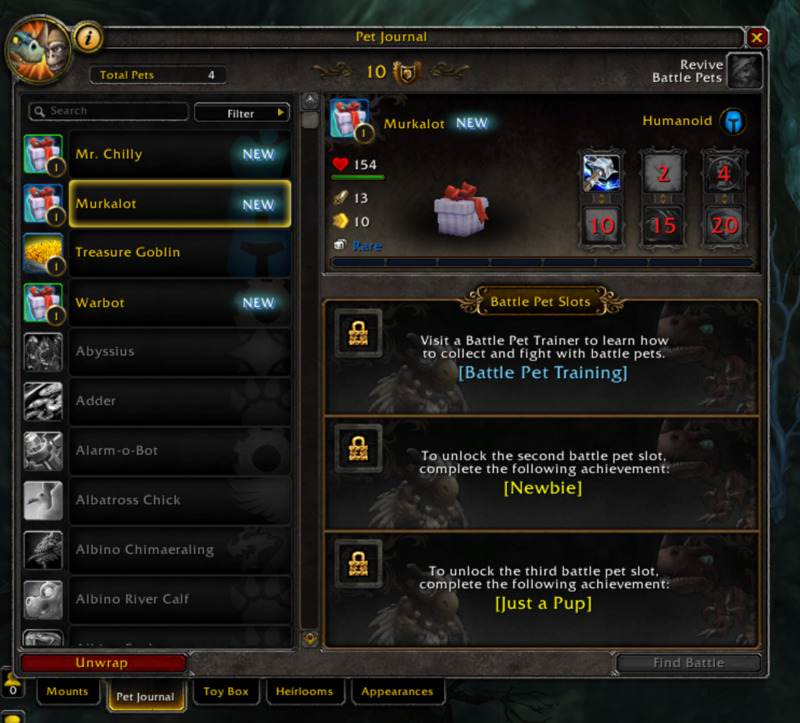 Finally, the last major innovative change Legion brings to the world of Warcraft is dynamic leveling. No longer is everyone filtered into the same overrun starting area -- all areas (save one, Suramar, which is max level of 110 only) scale. 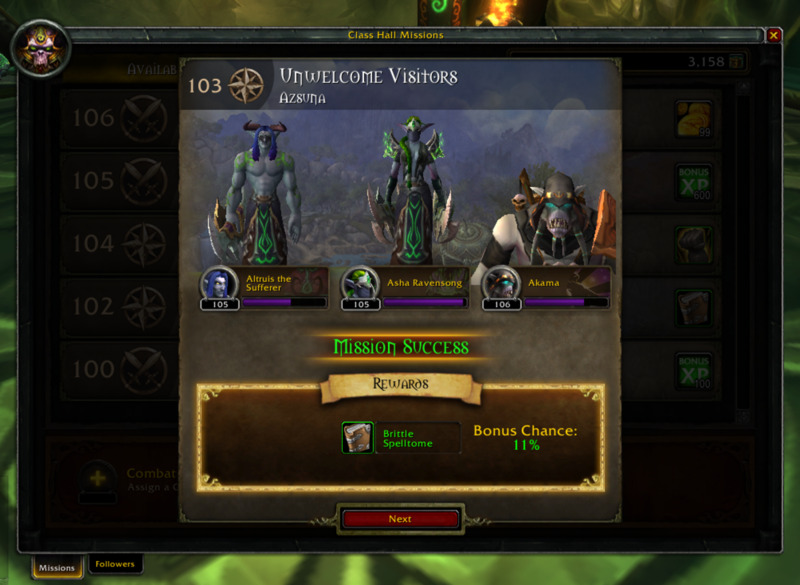 That means that if you start the area at level 100, the mobs, quests, and quest rewards will also be 100. 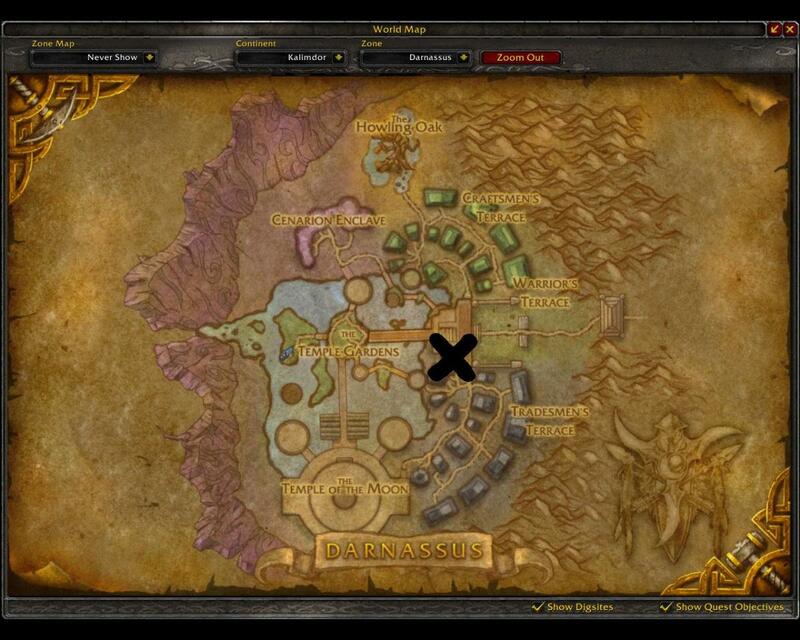 Should you return at 108 to finish the area up, the mobs, quests, and quest rewards will now also be level 108. Content remains relevant throughout the leveling experience, and gear plays a more important role because there are no "easy" lower level zones. 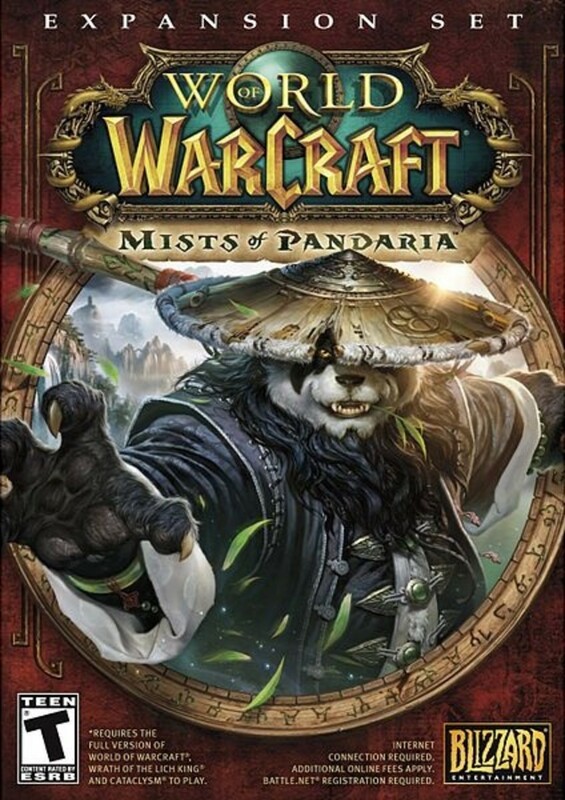 All in all, this expansion looks like it is shaping up to be an exciting new installment in World of Warcraft's MMO saga. I like the artifact concept. Something else to obsess over and two entirely new progressions to spend a lot of thought on. Not too sure about the class hall on the other hand. I kinda missed MY own space, i.e the garrison. LOL. Would be nice if I don't have all these ... strangers running about the place.